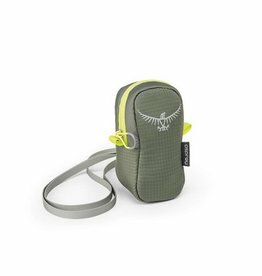 Whether you’re hitting the road, the trail, or the airways, a good travel pack is essential. 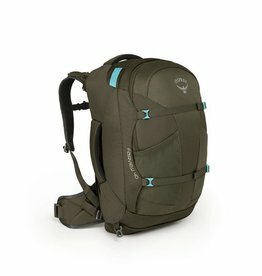 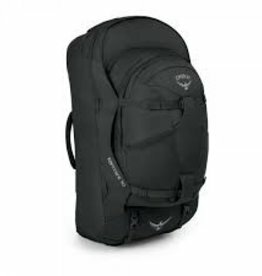 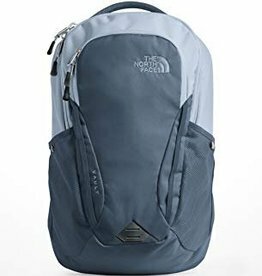 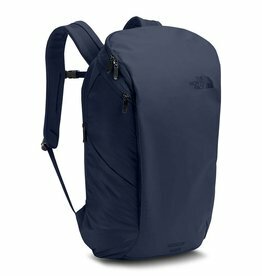 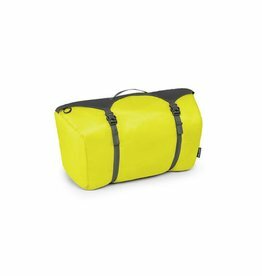 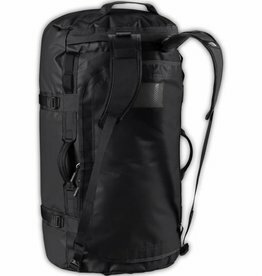 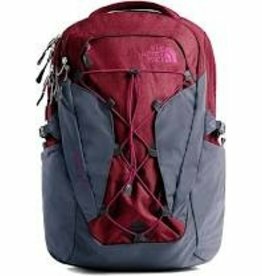 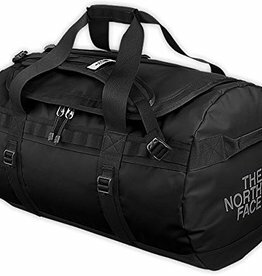 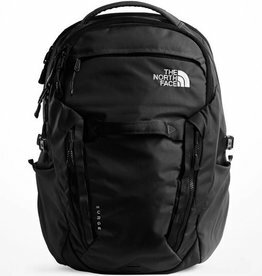 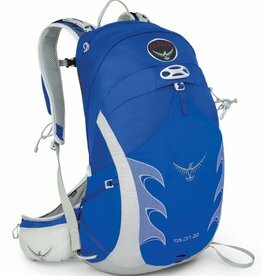 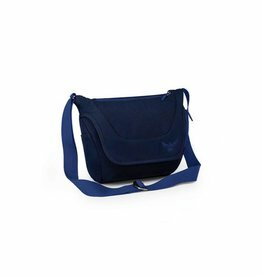 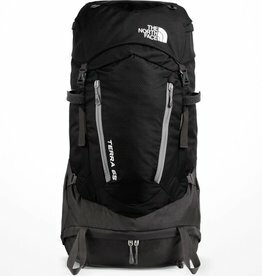 We carry top quality backpacks and duffle bags by The North Face, Osprey and Fjallraven. 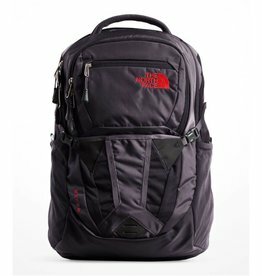 Come by our stores in Halifax and Truro or shop online.